Serving you in Vero Beach & Jupiter Florida. Select a Package or Treatment Online! Gift yourself a spa experience this season. 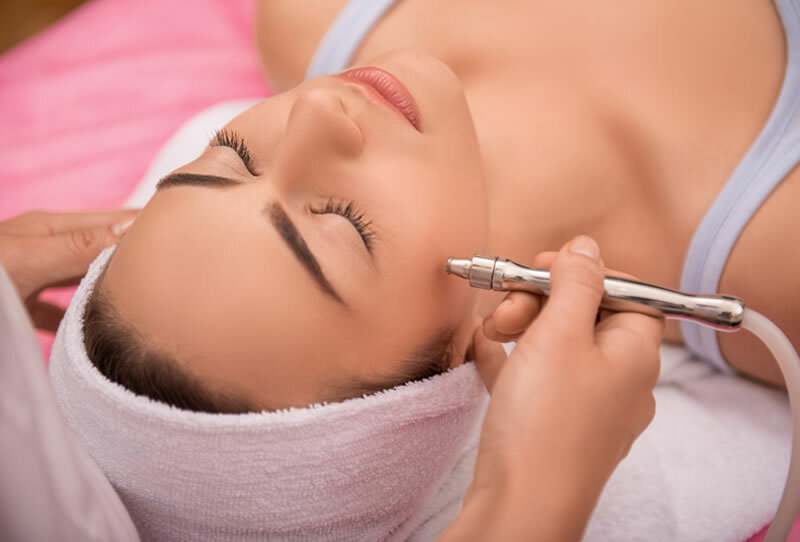 Find information about our spa including available skin treatments and spa packages. Save time by shopping treatments in advance using our secure website. 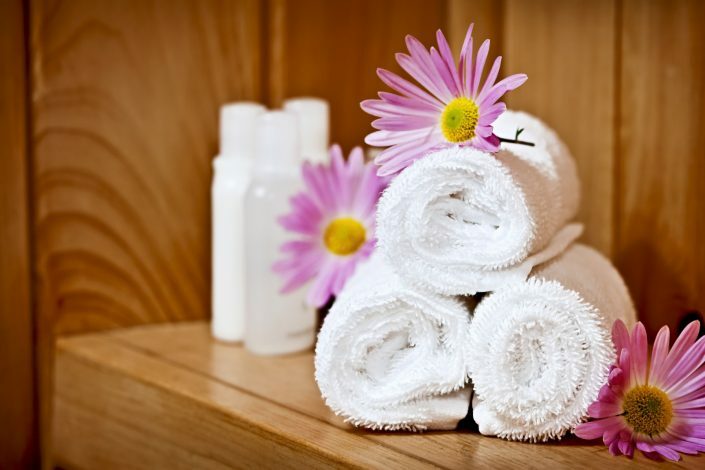 Select a Skin Treatment or Medi Spa Package for yourself or that special someone. It’s so easy! Treat yourself to a spa day at The Medi Spa. You deserve it! 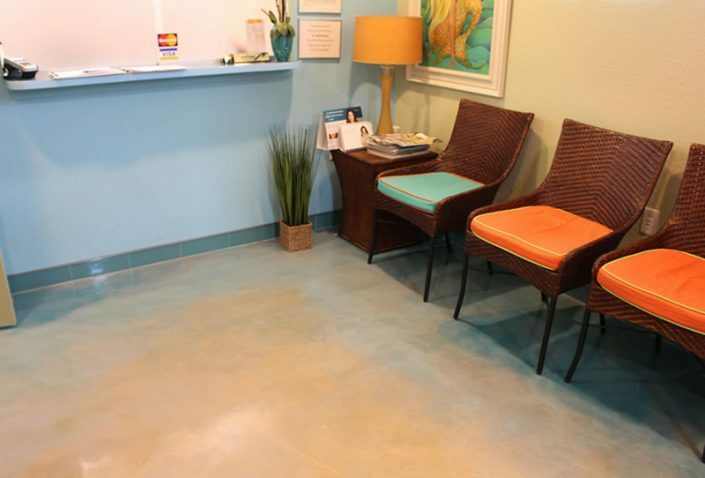 We offer an extensive list of treatments and packages to make you look good and feel good! Sometimes one treatment just isn’t enough. 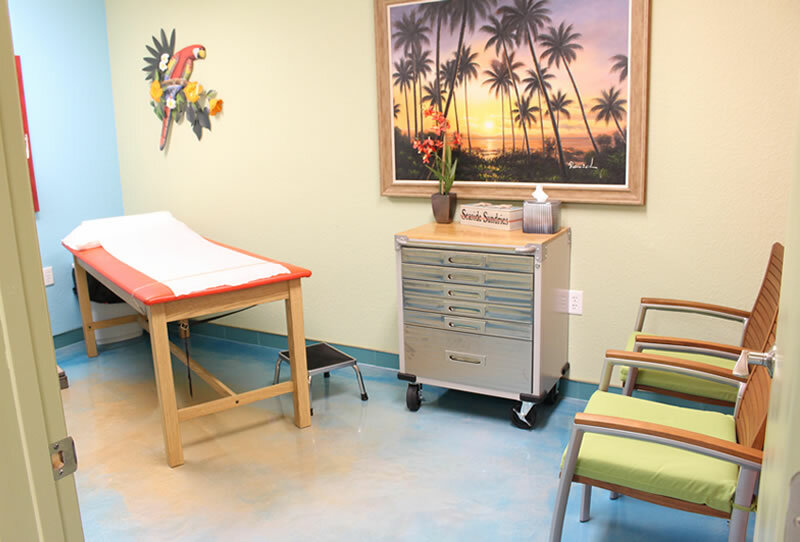 We offer several packages that are a perfect combination of treatments fulfilling your every need! 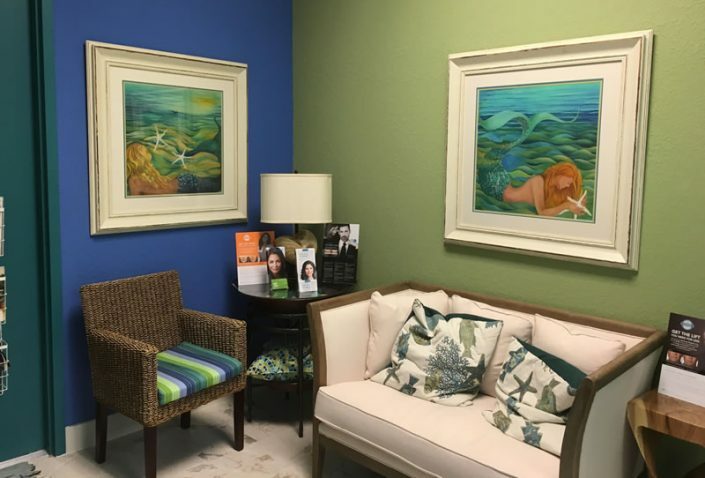 The Medi Spa offers the most advanced laser skin treatments, microdermabrasion, and skin resurfacing procedures available. Contact us today. 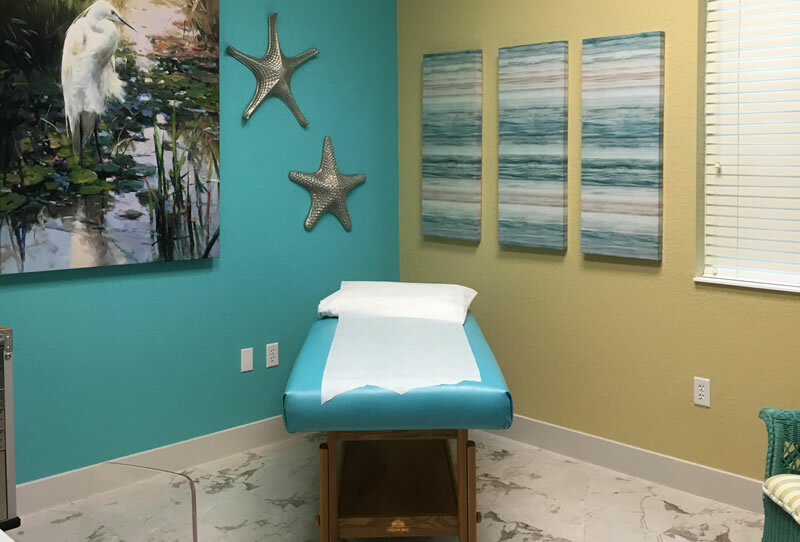 The MEDI SPA at the SAJTC is located in the Spine & Joint Treatment Centers in both Jupiter and Vero Beach. My first experience at The Medi Spa was for a spa day out with the girls and boy was I impressed. We were treated like royalty. 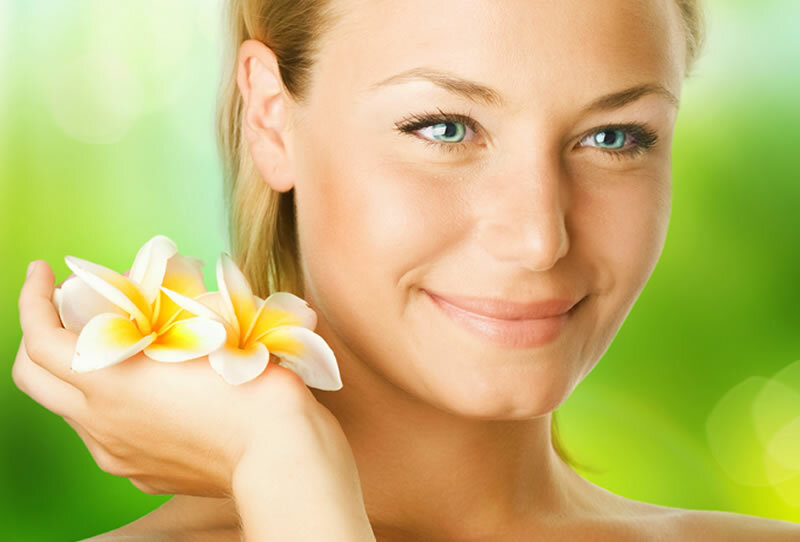 After visiting The Medi Spa your skin will be like baby skin. Visit it and your skin will be grateful.